Comments: Excellent sea side plant, resistant to drought, good in containers and for bonsai specimen. 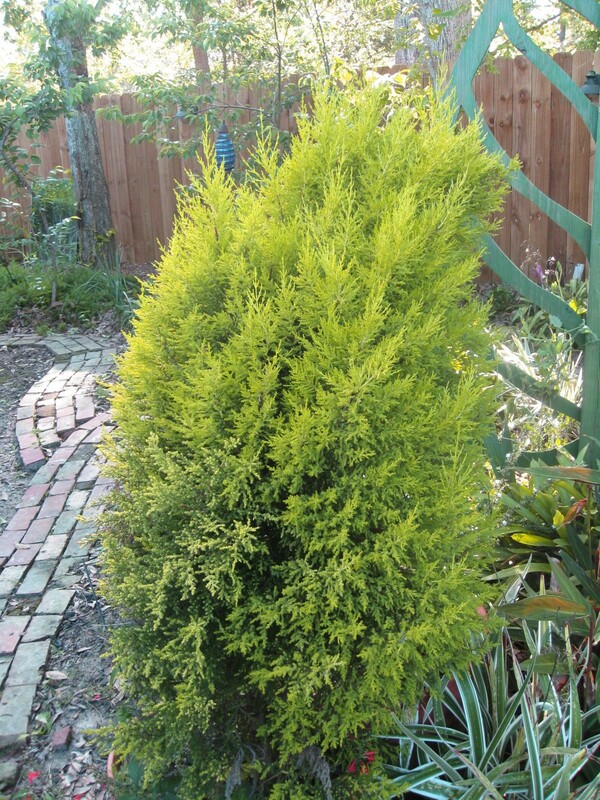 Foliage is golden to chartreuse and has a lemon scent when even slightly crushed. Must have full sun and does well in moderately dry soils, and can grow in those not too well drained and fairly moist. there are several other cultivars that are similar to this one but vary in size and folage characteristics.